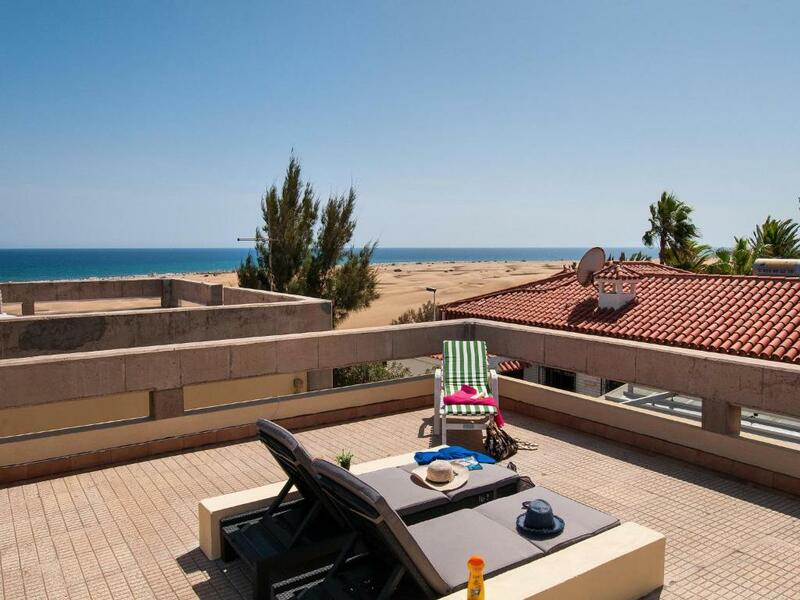 Lock in a great price for Vista Dunas Maspalomas Casa Verde – rated 8.7 by recent guests! 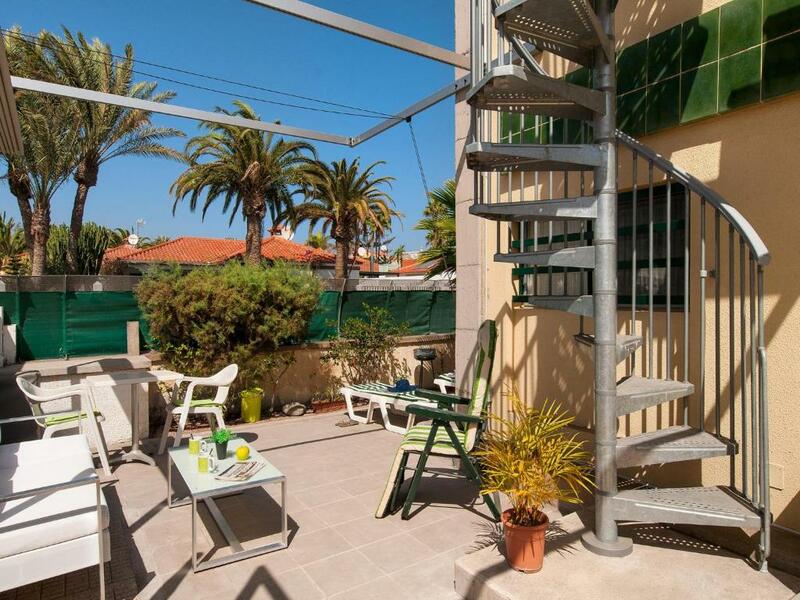 Complete with barbecue facilities and a terrace, Vista Dunas Maspalomas Casa Verde is located in Playa del Ingles, a 16-minute walk from Yumbo Centrum and 2,100 feet from Cita Centre. This property is a few steps from Playa Del Ingles. 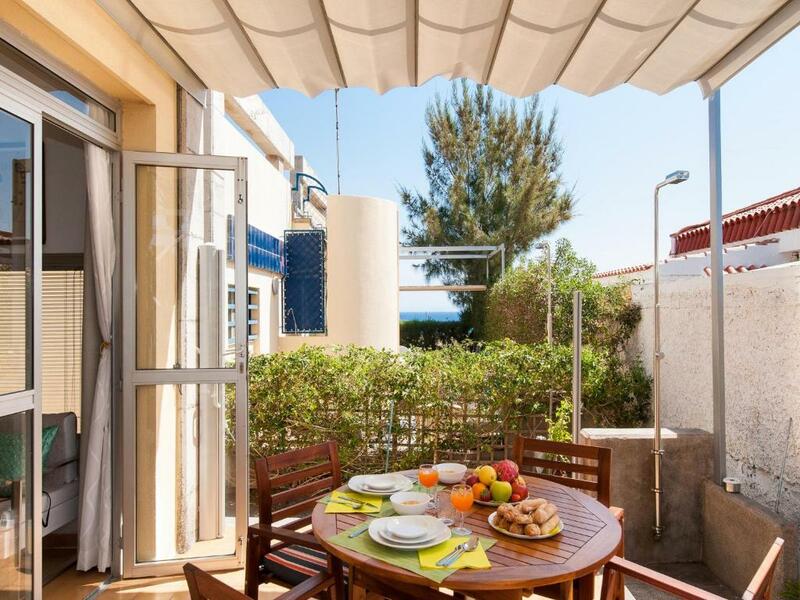 Composed of 2 bedrooms and 1 bathroom with a shower, this vacation home comes with a satellite flat-screen TV. There's a seating area and a kitchen complete with an oven and a microwave. Playa De Cochino is 1.9 miles from the vacation home, while Playas Del Veril is 2.5 miles from the property. 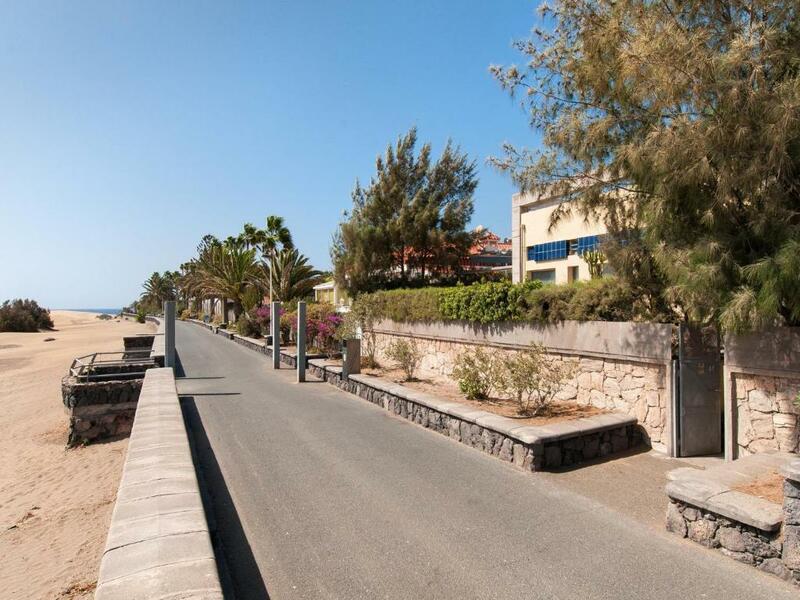 The nearest airport is Gran Canaria Airport, 20 miles from the property. 뀐 Located in the top-rated area in Playa del Ingles, this property has an excellent location score of 9.6! When would you like to stay at Vista Dunas Maspalomas Casa Verde? This holiday home has a washing machine, air conditioning and microwave. 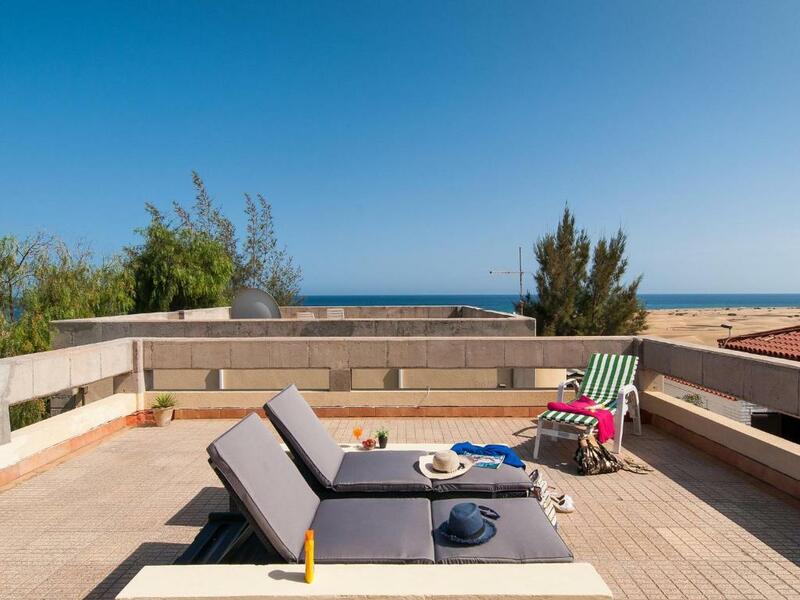 This bungalow is located right at the Maspalomas Dunes promenade, beautiful views from rooftop deck, BBQ and outdoors dining area. 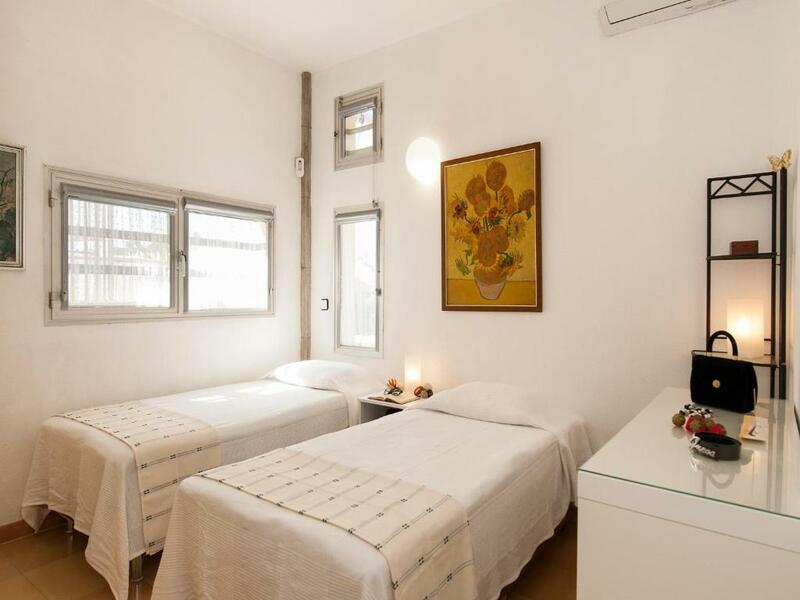 Two bedrooms for up to 3 adults, 1 baby is welcome! A very bigh terrace that goes around the house with two outdoors dining areas and coal BBQ, being it's major highlight the wonderful views over the dunes offered from its rooftop solarium/deck . 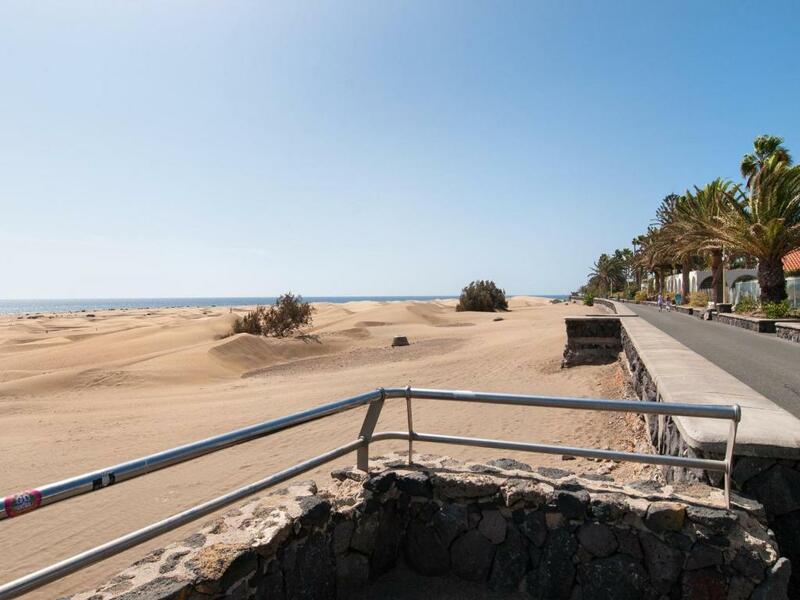 Just an 15 minutes walk from Playa del Ingles beach or cross the dunes to reach the sea. This property is placed in a very quiet area, yet lively, very close to shops, restaurants and shopping centres. Everything you shall need at hand to provide the tranquility in a very especial holiday. This holiday home is mainly preferred by couples and sportspeople. House Rules Vista Dunas Maspalomas Casa Verde takes special requests – add in the next step! A EUR200 damage deposit is required on arrival (around USD222.88). This deposit will be fully refunded 7 days after check-out, as long as there isn't any damage to the property. 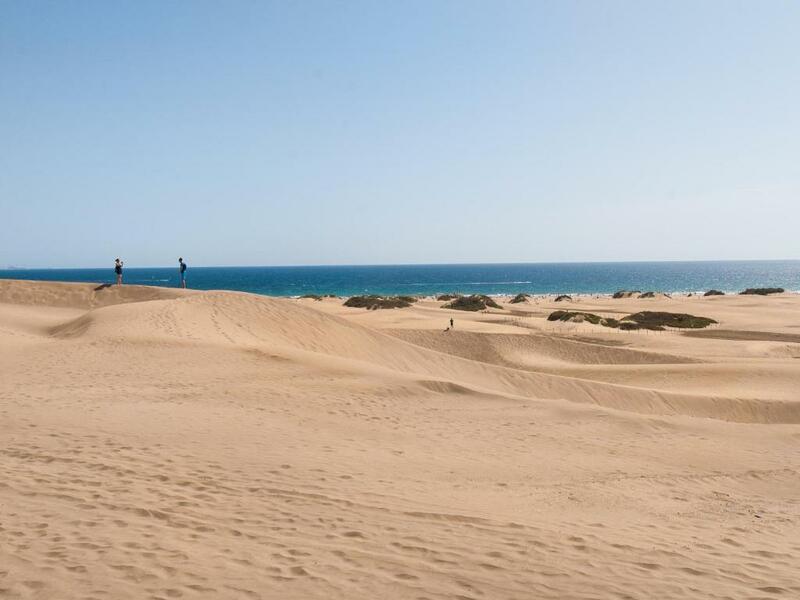 Vista Dunas Maspalomas Casa Verde accepts these cards and reserves the right to temporarily hold an amount prior to arrival. A damage deposit of EUR 200 is required on arrival. That's about 222.88USD. This will be collected by credit card. You should be reimbursed within 7 days of check-out. Your deposit will be refunded in full by credit card, subject to an inspection of the property. 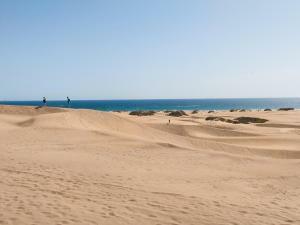 Please inform Vista Dunas Maspalomas Casa Verde of your expected arrival time in advance. You can use the Special Requests box when booking, or contact the property directly using the contact details in your confirmation. We found the outside furniture not very comfortable, but that’s all really. The house was lovely and clean. Comfortable beds, excellent WiFi and the kitchen was so well equipped. Love the roof terrace, and we were lucky to have a few days weather when we could use it.